The University of Essex was established in 1963. The University acquired its Royal Charter in 1965 as a multi-subject university. The University of Essex’s reputable achievements span many fields in the social sciences such as economics, management, sociology, etc. Moreover, the University’s teaching quality and academic research are among the top ten universities in the United Kingdom. The University of Essex has been actively promoting an internationalized teaching and learning environment in recent years to enlarge the number of international students to 40% of the total student population, fostering a dynamic and mature international environment. In the latest issue of The Times Good Universities 2012 in the UK, the University of Essex was ranked 41st; additionally, in the 2012 university rankings conducted by The Independent, the University of Essex was also ranked 37th, boasting its remarkable performance. The University of Exeter’s history can be traced back to the 19th century. It was originally a College of Liberal Arts and fully assumed university status in 1955. As a reputable traditional university, the school is located in the city of Exeter in south-western England. The University of Exeter’s teaching quality is praised by the Quality Assurance Agency for Higher Education and The Times. Furthermore, the school’s research performance is also accredited by Research Assessment Exercise (RAE) for its national and international quality. According to the university’s survey, among its 17,950 current students, around 1,500 are international students hailing from 100 different nations. The University of Exeter also collaborates frequently with many international universities for academic exchange. 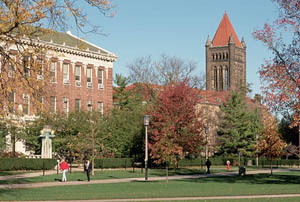 The university was ranked 12th nationally in 2001 by The Times University Rankings and 9th nationally in 2010 by The Guardian Business School Rankings. Moreover, of note is that the author of the famous novel Harry Potter, J.K. Rowling is also an alumnus of the University of Exeter. Established by Royal Charter in 1964, Lancaster University is one of two management colleges in Great Britain (the other is the London Business School). This highly prestigious university is noted for its research and teaching, topping the ranks of British universities. If the University of York is referred to as the Harvard University of the UK, then Lancaster University, is the UK’s Stanford University. Many British newspapers, including The Independent, The Times, and The Guardian, have credited Lancaster University as the best university in northeast England. 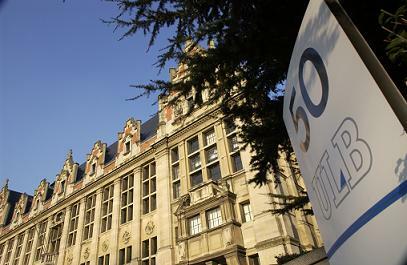 The university was ranked 10th by The Guardian’s guidebook to outstanding Universities in 2009. Additionally, in The Financial Times 2010 Global MBA Rankings, Lancaster University ranked 4th nationally and 24th globally. Beginning in Fall 2011, the College of Commerce at NCCU (CNCCU) will send two graduate students to Lancaster University for exchange programs each semester. Graduate students with English language proficiency test scores of: IELTS 7.0 (at least 6.0 for each section) or TOEFL 600（250）/ iBT TOEFL 100 may apply for this exchange program opportunity. Aston Business School is located in Britain’s second largest city, Birmingham. The school values an open international perspective with more than 8,000 students from more than 100 nations. 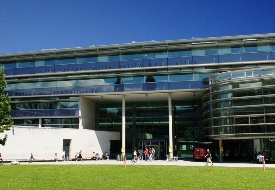 Aston Business School is internationally known for its outstanding teaching and research performance. 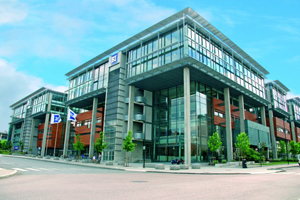 The school is one of a few top business schools that have acquired AMBA, EQUIS and AACSB international certification. 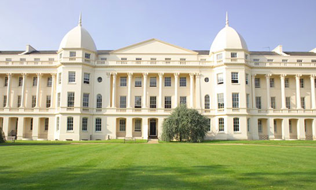 Aston Business School is ranked eleventh by the 2010 the Times Good University Guide of British universities, and 73rd in the 2010 British Financial Times MBA program ranking. In addition, British enterprises, as well as, companies across Europe covet Aston’s high-performing graduates. The employment rate of Aston graduates has been stellar in Britain for the past 12 years. According to an evaluation by the British Financial Times, Aston graduates’ career development ranks fifth globally. 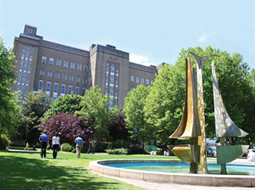 Continent: Europe Country : UK City: Bradford Exchange Level: Bacheloar, Master, Ph.D. Exchange Quota: 4 Language Special : None Website: http://www.bradford.ac.uk/management/ Introduction: Bradford University is a traditional institution. It was granted the Royal Charter in 1966 and was then reorganized as a university. 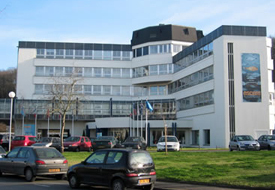 The campus is equipped with first-rate academic facilities. And 15% of its students are internationals from over 90 different countries, presenting a very diverse student body. 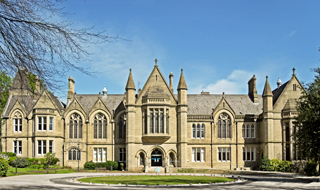 In addition, the Bradford Center for International Development is one of UK's most important research center; its staff has extensive work experience and have conducted researches at developing countries worldwide. In the recent education quality assessment by the British government, the school was highly recognized for its faculty and teaching quality. 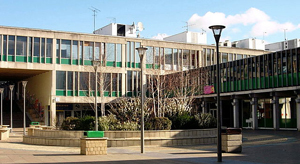 The University of Sussex is one of the universities created during the neo-university wave of the 1960s. The university received a Royal Charter of Incorporation and was founded in August, 1961. 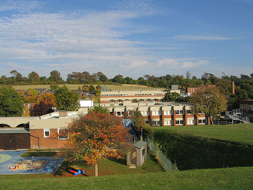 The school’s ranking has progressed from top 20th to top 18th according to The Guardian’s evaluation in 2010. The university has top-class instructors from more than 50 countries and 25% of the student body represents international students from more than 120 countries. The liberal campus accommodates students from different countries and of multiple ethnic backgrounds while guaranteeing equality on campus for all.